While it is time for West Indies to rise from the ashes in ODI cricket, things are not much complicated for England as far as the 50-over format is concerned. 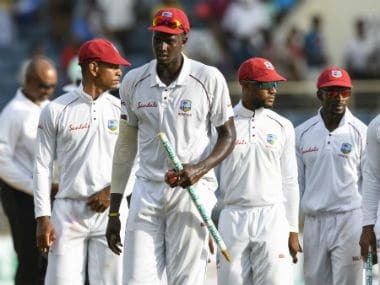 The series against England showed that West Indies has depth in fast bowling, but Bishop identified two glaring deficiencies that need to be rectified for the team to have further success. 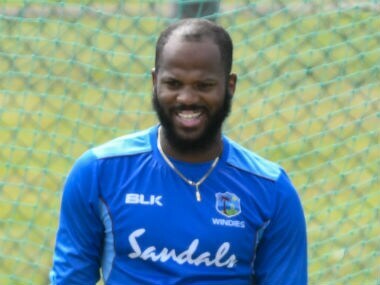 John Campbell, Carlos Brathwaite and Sheldon Cottrell have been called up to the West Indies squad for next week’s first two one day internationals against England. 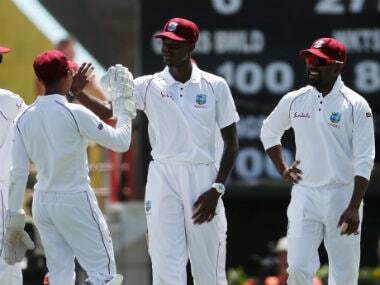 Gabriel was suspended for the West Indies’ four upcoming one day internationals by the International Cricket Council (ICC) after his verbal altercation with Root during the third Test in St. Lucia on Monday. 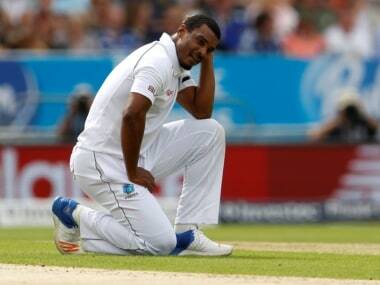 Gabriel, 30, had accepted a charge for breaching the International Cricket Council’s code of conduct on Wednesday and was banned for the first four one-day internationals against England that begin on Wednesday. The fact that Shannon Gabriel comes from a country where what he said would generally not be considered a problem is irrelevant. It is insulting somewhere, so therefore it is unacceptable. 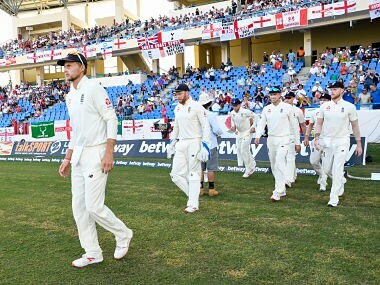 Shannon Gabriel’s comment to Joe Root was not audible to television viewers but according to British broadcaster Sky Sports the England captain was heard replying to the bowler: “Don’t use it as an insult. There’s nothing wrong with being gay”.